A high-powered government team went live on prime time Radio New Ireland on Friday night 25th January and gave listeners an overview of the Grand Opening of the historic landmark of the province, the 100 year-old Boluminski Highway on 27 and 28 February of this year. It followed announcement by the Governor, Sir Julius Chan, tasking the Works Manager, Mr. Solomon Pela as Chairman of the Organizing Committee to take the lead and assemble the biggest celebration of feasting and dancing assisted by the Deputy Chairman Mr. Memafu Kapera, who is the CEO for Tourism. Messrs. Pela and Kapera went on Radio accompanied by Provincial Administrator, Mr. Lamiller Pawut, First Secretary to the Governor, Robin Brown and Special Projects Officer, Wesley Taram, to outline the vision of the Governor for an extra-ordinary grand celebration marking a centenary of roadwork on the Boluminski highway started during the colonial rule and completely sealed last month. 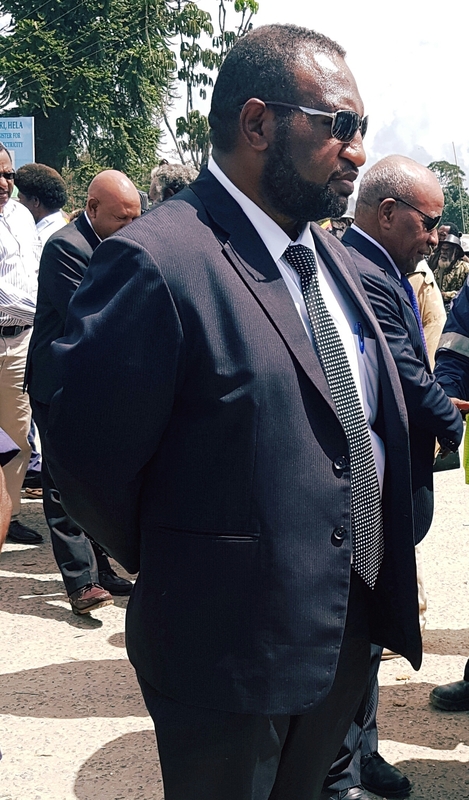 Governor Sir J said Mr. Pela was appointed Chairman because of his frontline involvement with the construction of the Boluminski Highway as Provincial Works Manager and middleman uniting the National and New Ireland Government with the key stakeholders and local communities in this landmark road opening. “It will be the biggest event and participation by New Irelanders ever launched and my people in the 142 Council Wards are preparing to showcase our unique culture and traditional flair and play host to our VIPs and special guests from around the country and outside who want to join and witness our celebrations,” said Sir J. On the radio talk show, Mr. Pela accepted and thanked the Governor for the challenge to chair the committee organizing the event. He strongly urged everyone to participate and celebrate the milestone event. “I invite all New Irelanders to the event, this is our road, we should be proud of the Boluminski Highway,” said Mr Pela. 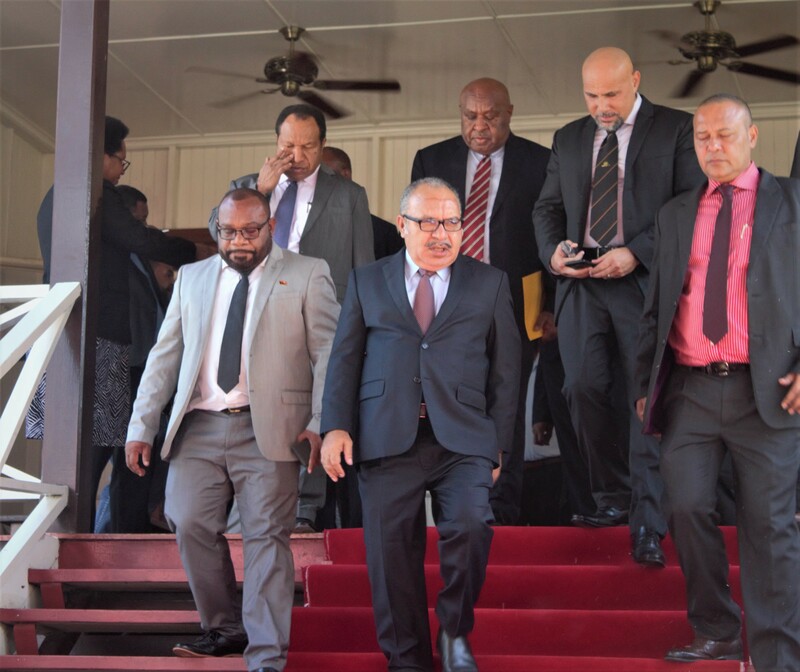 He confirmed the official road opening by the Prime Minister, Peter O’Niell, on Wednesday 27 February with the attendance of the Australian High Commissioner, Bruce Davis, Ministers of State and Governors and other important dignitaries. Activities include performances by Cultural Groups, Choirs, Live string band performances, the releasing of up to 2,000 Helium balloons,feasting with up to 200 pigs donated by the 142 wards, corporate sponsors and the NI Government. The overnight program will feature special highlights opening into the second day of events with extended feasting and dancing for the double event marking the highway opening and start of the new Sports Stadium for the Township development at Bopire. The Boluminski Highway is 265 kilometers linking Kavieng in the North and Namatanai to the South. 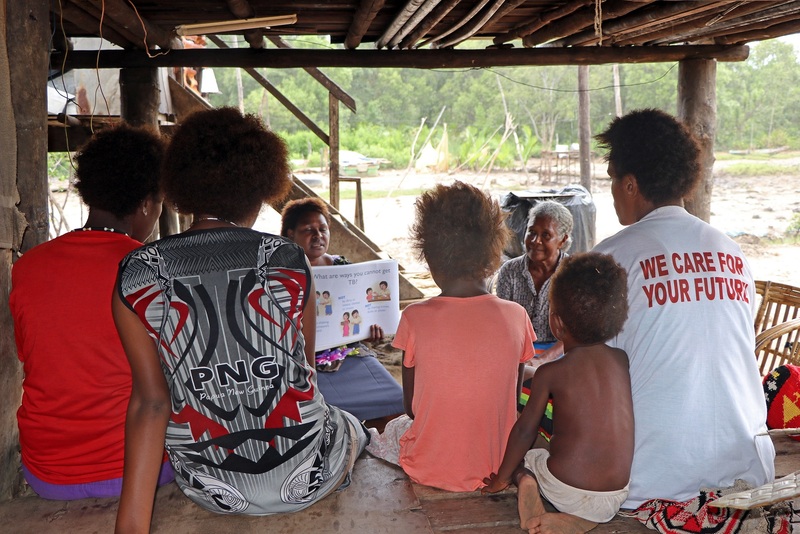 It is the backbone and economic corridor of New Ireland and one of the country’s national priority roads, considered the longest sealed road within a province in PNG. 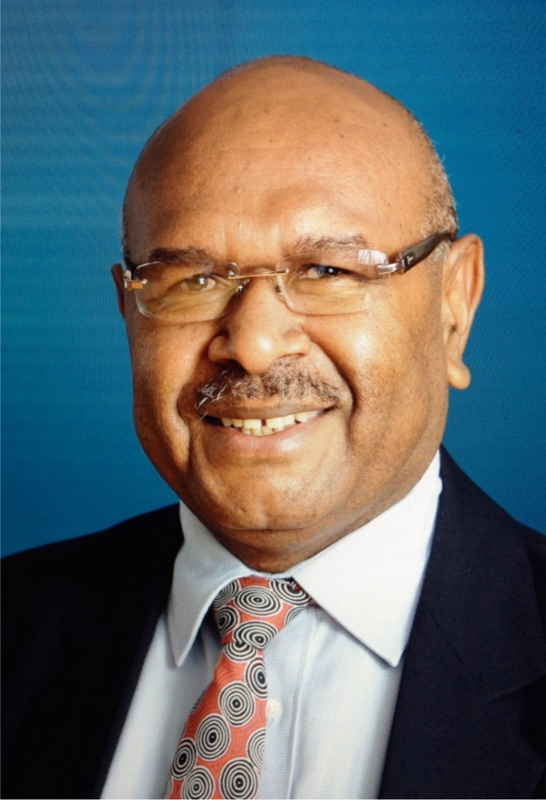 Sir Julius said he is proud that the Boluminski Highway being one of the key development projects captured in the Lihir MOA that he signed in 1995 as Prime Minister reached completion during his reign as Governor of the Province.